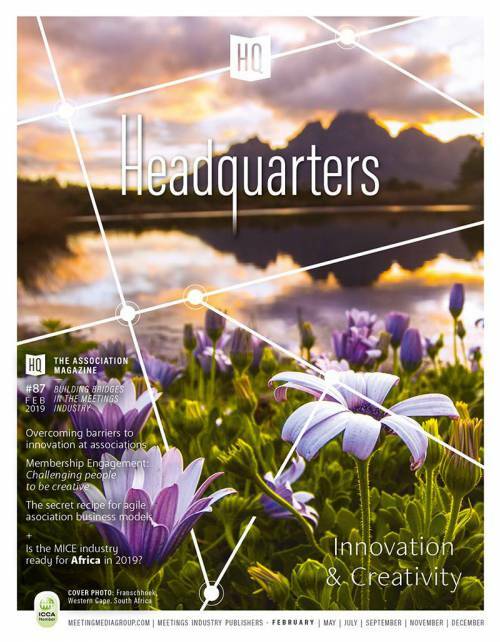 The Association of Association Executives has launched a new event in its associations congress series. 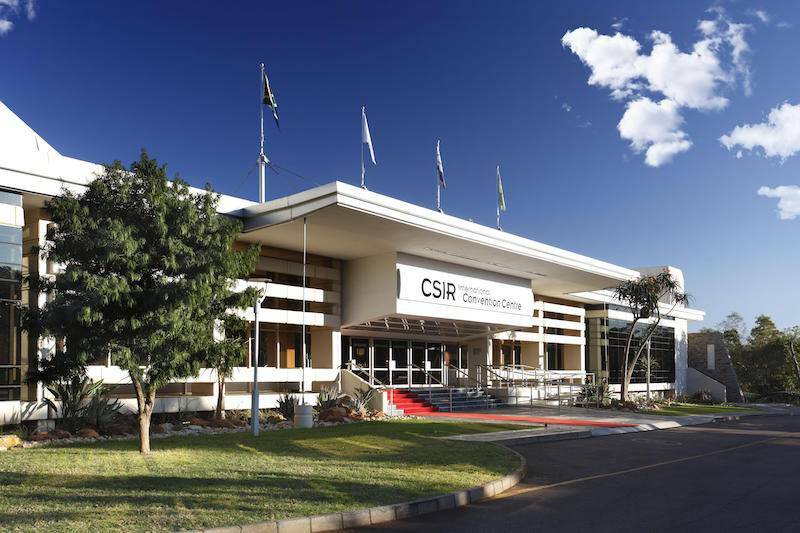 The Africa Associations Congress will take place 29 - 31 October 2018 at the CSIR International Convention Centre (CSIR ICC) in Pretoria, South Africa. 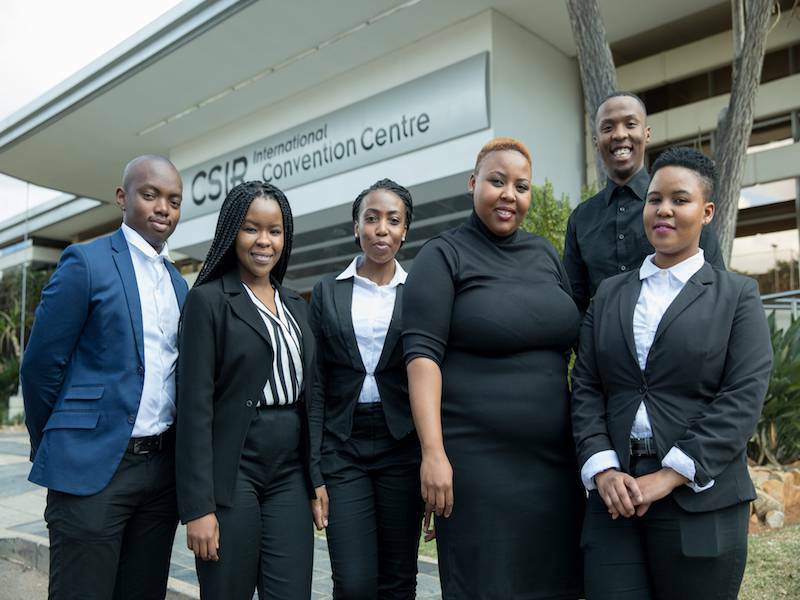 Continuing with its ethos of contributing to capacity development, the CSIR International Convention Centre (CSIR ICC) has appointed six in-service trainees in various departments for 6 months each, to gain knowledge in their respective fields in order to obtain their qualifications. 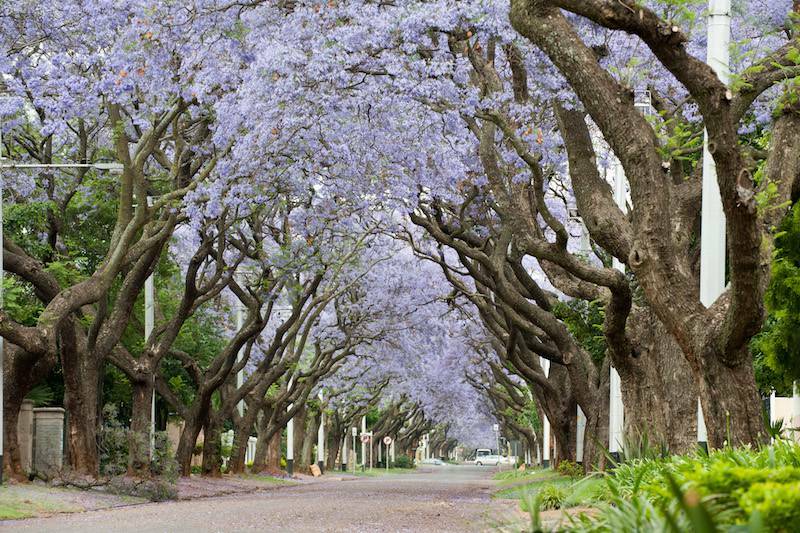 Tshwane blends – perhaps like no other African destination - the depth of local culture and character with world-class technology and infrastructure – all against a beautiful backdrop of natural splendour and architectural diversity. One can ensure a successful exhibition by effectively doing targeted marketing of the event to get feet at the event and to ensure exhibitors’ expectations are met. 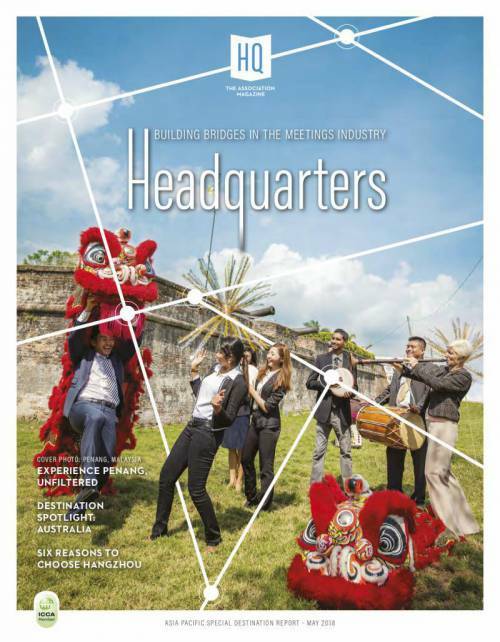 Tailoring the marketing of the exhibition to ensure that the right visitors are attracted is essential. See the CSIR ICC insights on the matter. 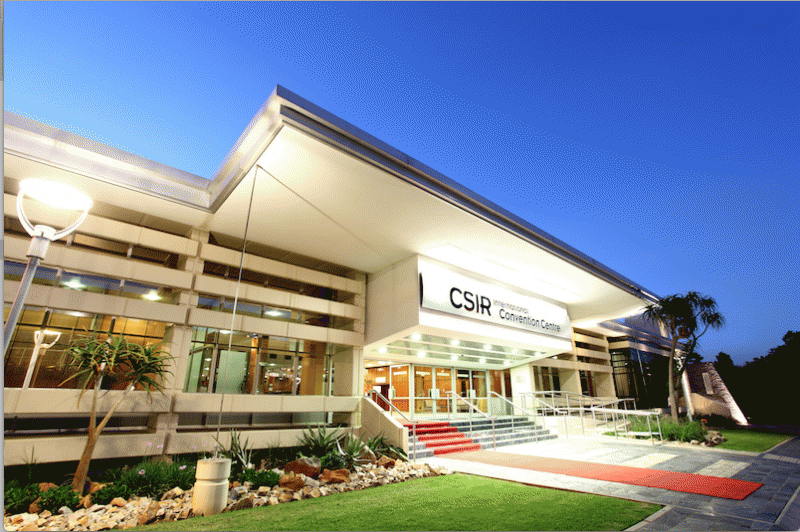 The CSIR International Convention Centre (ICC) delivered impressive financial results for the 2014/2015 fiscal year despite a trying economic and highly competitive environment.